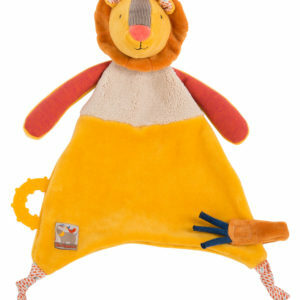 We have an extensive range of baby gifts and toys. 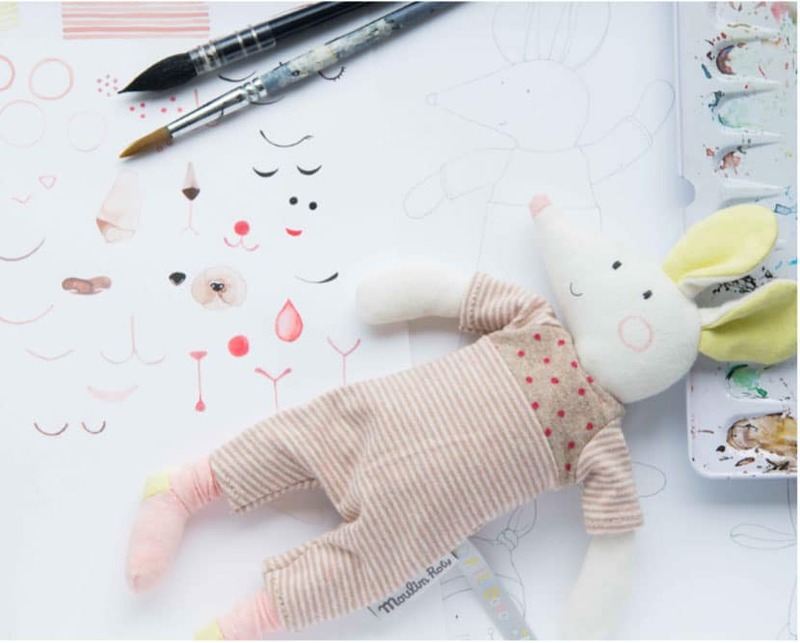 From comforters, to teethers, rattles, musical soft toys, keepsakes and items to decorate your nursery. Dolls can provide growing children with a trusted friend to share secrets, feelings, dreams and friendship. 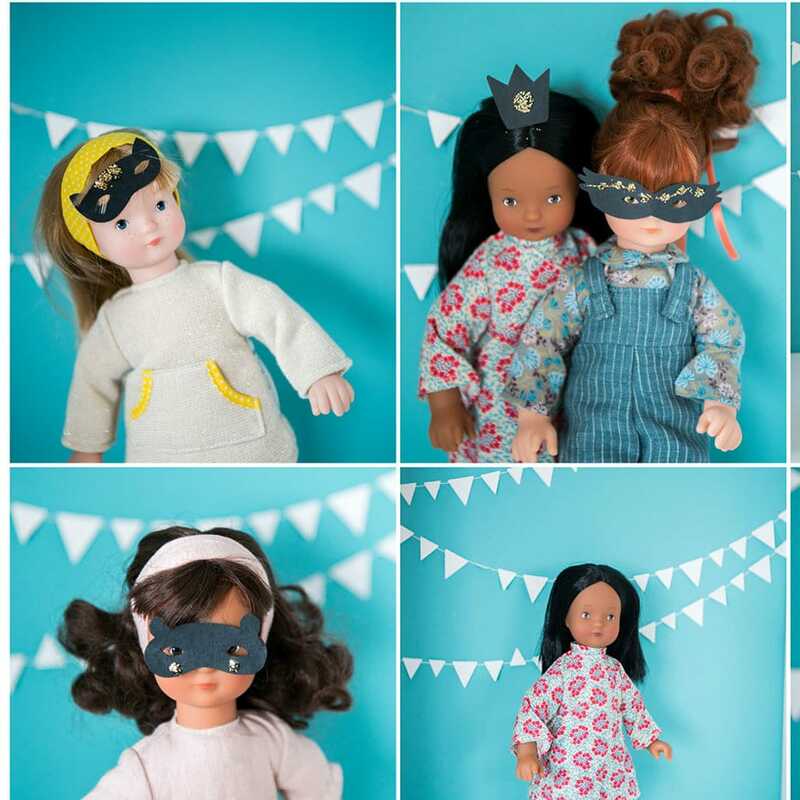 Our dolls also make attractive additions to your children’s bedroom decor. A soft baby comforter can help your infant to learn to self soothe and to improve resilience and capacity for sleeping. Our baby comforters are baby safe and made from the highest quality materials. 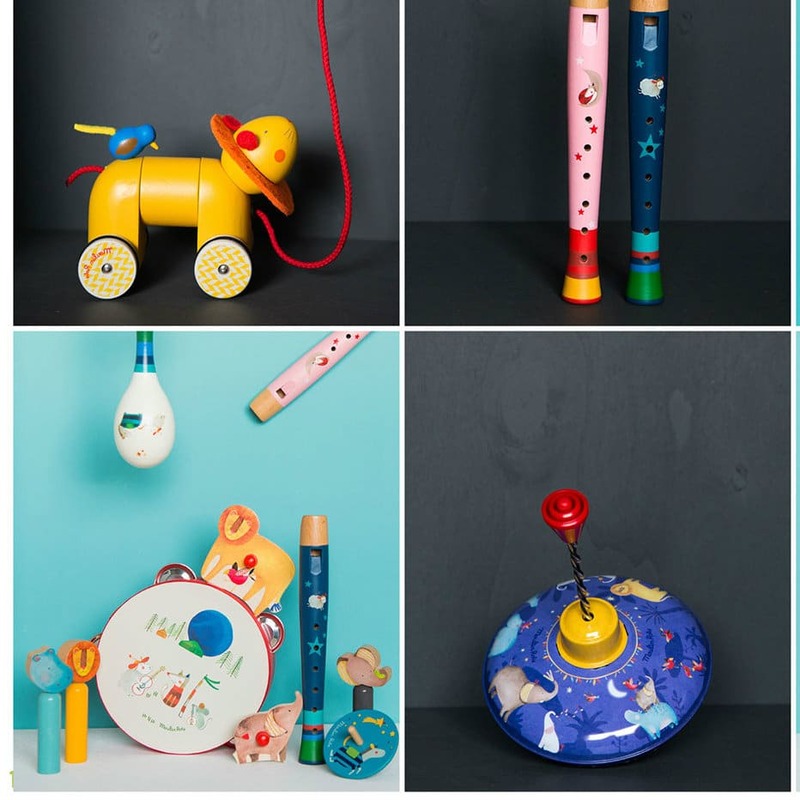 Our educational toys are made from toy makers who have generations of experience making toys that will stimulate your child’s cognitive development. 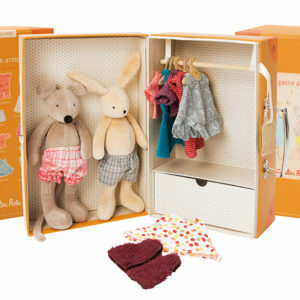 Browse all the new arrivals on the Little Snail website. 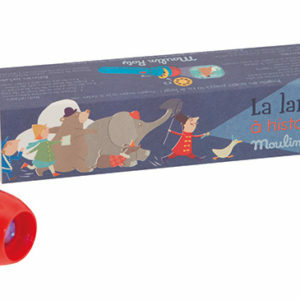 Browse Little Snail toys by Moulin Roty range. 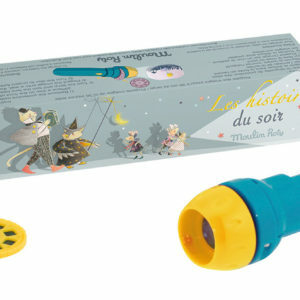 We stock a range of high quality baby toys and kids gifts. Including wooden toys, educational toys and plush toys. Our mission is to give children with the most delightful of characters and personalities to play with. We delight in the stimulation of your child’s senses. 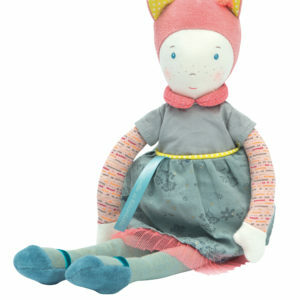 Our toys can help your child to self soothe. 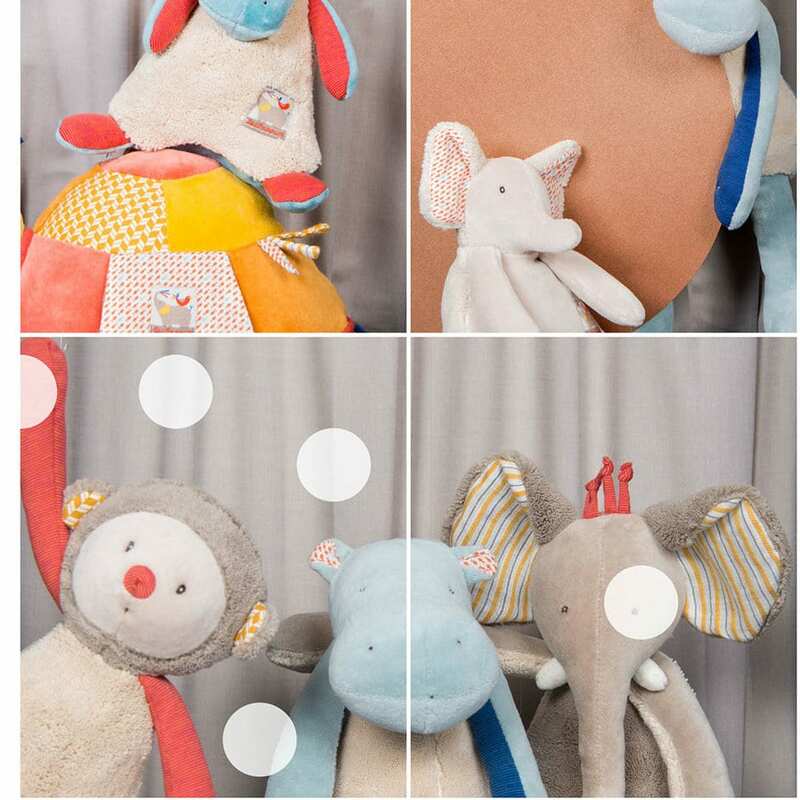 They also put in place the foundations for self-confidence and resilience later in life, because soft toys are important and beneficial for the emotional and cognitive development of your child. 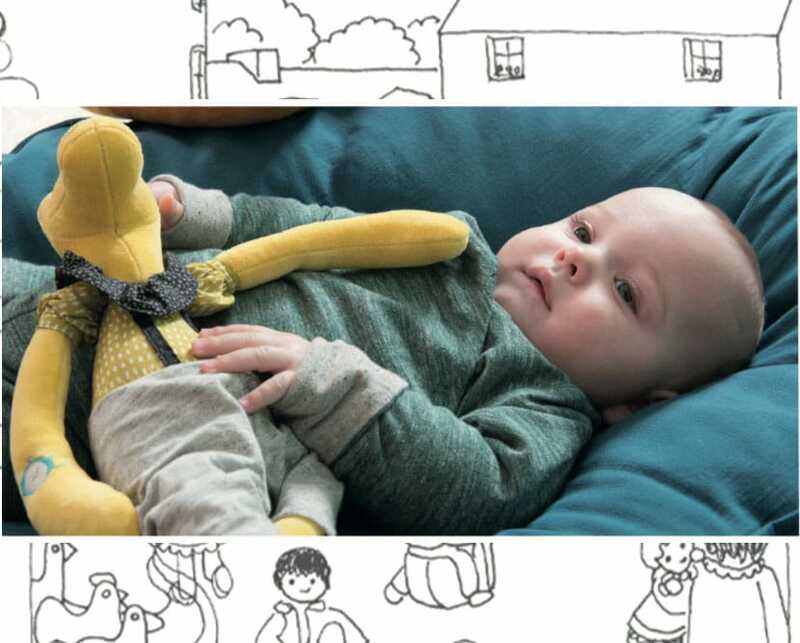 As your child develops attachment to their soft toy, baby comforter or doll, the toy becomes a confidant and a safe place for your child to explore their own feelings and thoughts. 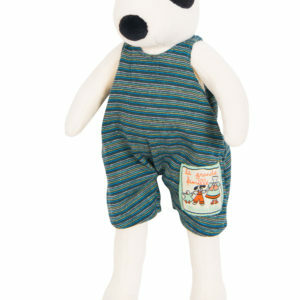 Therefore, a plush toy, baby comforter toy or toy doll also allows the child to express themselves. 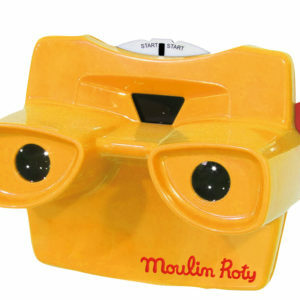 Our toys will nurture communication skills development. We pride ourselves on stocking toys that are of the highest quality materials and characters. Our toys are designed to last, often for generations. One of our core beliefs is that buying toys and kids gifts that are durable and made from sustainable natural materials will reduce the amount of waste in Australia. The toy makers that we stock place great emphasis and importance on fair wages and good conditions for workers. Our award-winning brands are Moulin Roty, Djeco, Maileg, HABA, Tiger Tribe and Hevea. 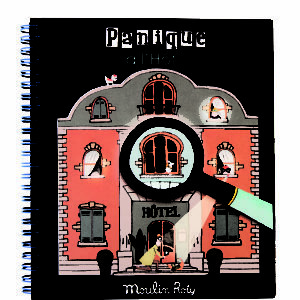 We will keep adding to our catalogue to bring you the best and most exciting of new arrivals.